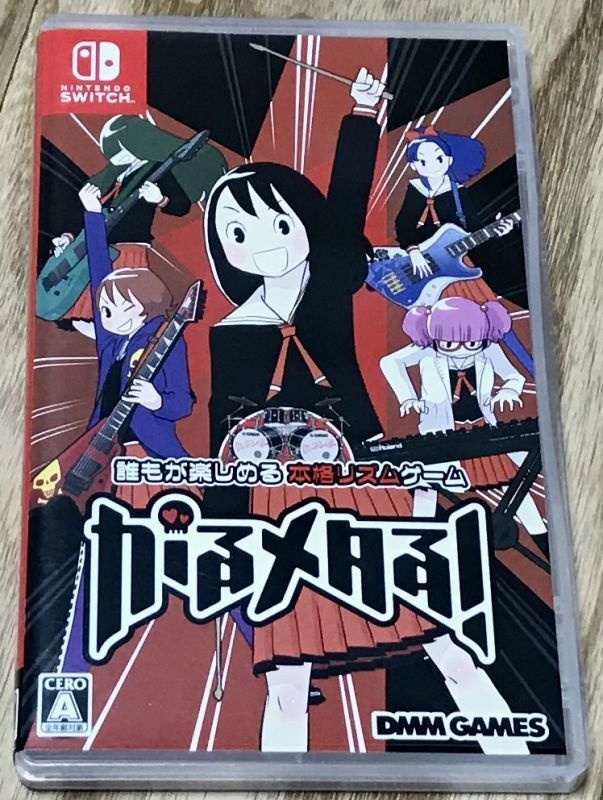 Gal Metal! (がるメタる!) is a girl rock band music game. Fun gamplay and a super unique visual style. 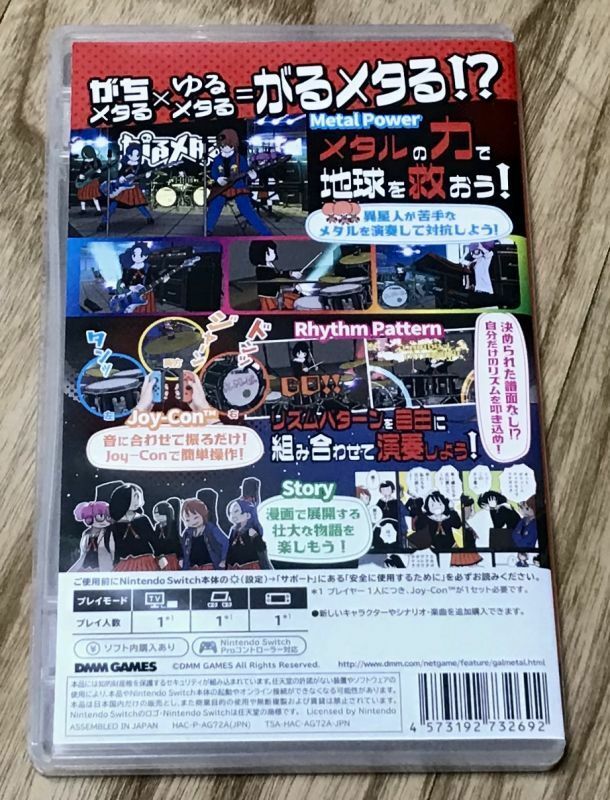 The game is in Japanese but since it is a music game it can be played pretty easily even without knowing the language. The game has been tested on an authentic Nintendo Switch system and plays great. The photo uploaded is of the actual game I am selling. Check the condition before buying. Nintendo Switch games are region free! 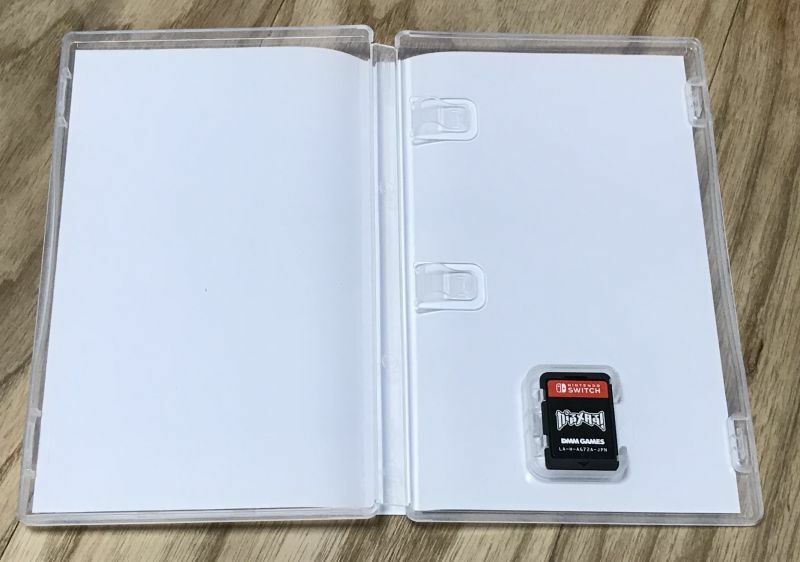 This cart WILL run on any JPN/US/PAL Nintendo Switch system.